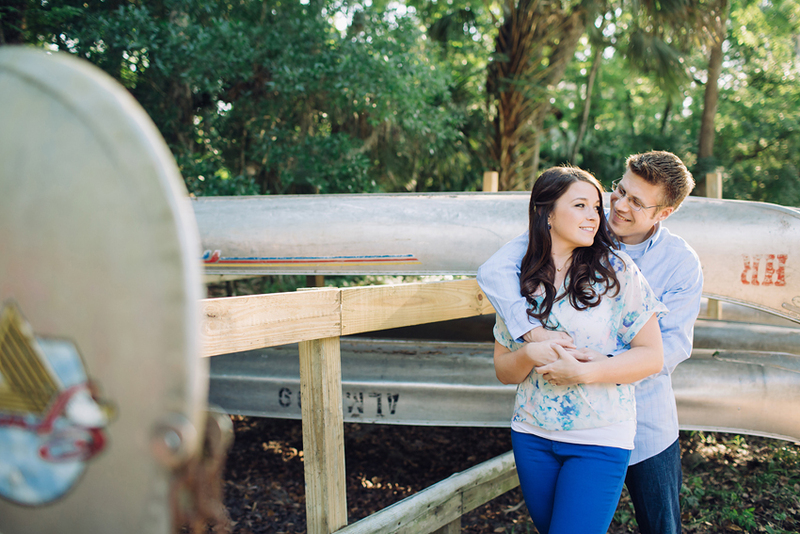 Tampa wedding photographer specializing in romantic and stylish photography for the modern couple. Because all you need is love…and a dog! 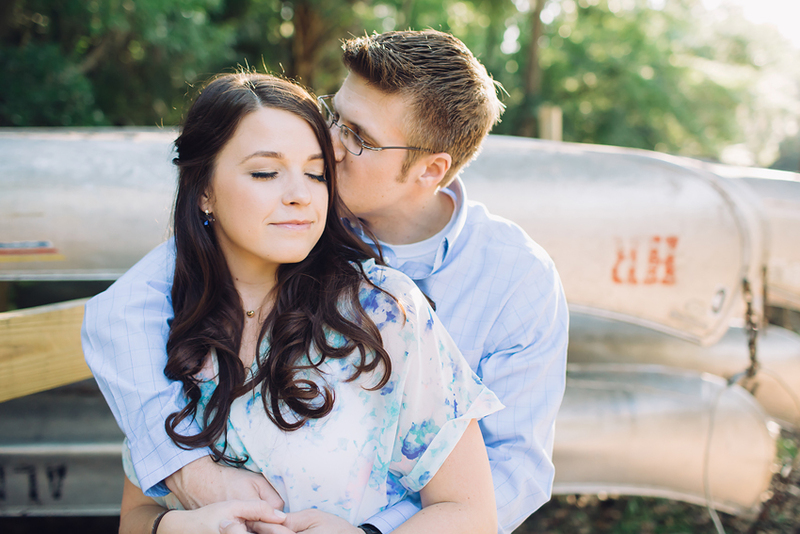 Here are a few of my favorites from Melissa & James’ engagement session with their ADORABLE furbabies. I can’t wait for these two lovebirds to tie the knot later this year at the Davis Islands Garden Club! 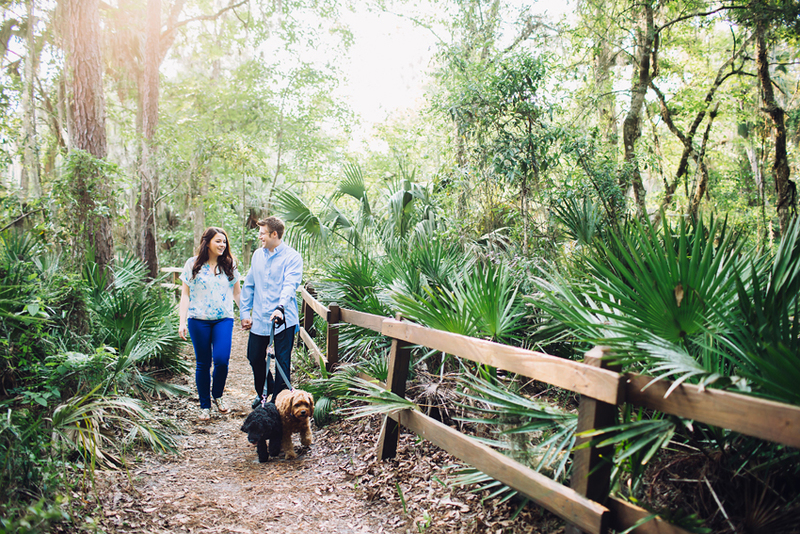 Renee is a Tampa wedding photographer offering romantic, storytelling photography for couples in love. She is based out of Florida, and happily travels to destinations worldwide to capture your special day. Contact her to chat more details about booking! Hello gorgeous, I'm Renee! I am so happy you are here. I'm a Tampa wedding photographer offering romantic, storytelling photography for couples in love. Currently based out of Florida, but will happily travel worldwide to capture your best day ever. Follow along on social media to see the latest happenings at Renee Nicole Photography. Interested in working together and looking for more info? Send me an email and fill me in on all the exciting details. I can't wait to hear your story, get to know you, and chat all about your amazing wedding! Use the contact page to get in touch.